THIS CHAT IS SFW (Safe for Work). Content must be suitable for minors! 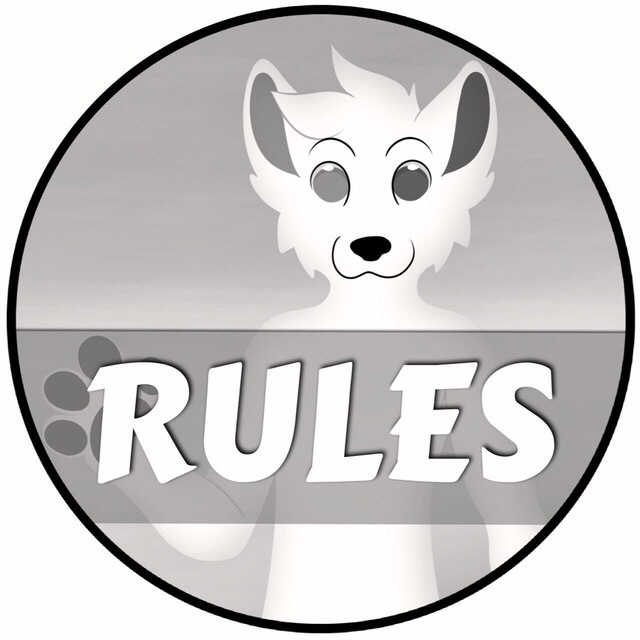 •General discussion about all SFW topics is allowed as long as discussion is respectful. This includes religion, politics, philosophy, etc. •Engaging in a debate/argument that clogs up the chat for an extended period of time leaving little to no "room" for other members of the chat to talk about other topics. In those cases, we don't want to censor you but may ask you to take the discussion to PM out of courtesy to the other members. •OUR PHILOSOPHY: Our job is to ensure you have a safe, friendly environment to connect, form friendships and share ideas. While we view chat restrictions/bans as an absolute last resort option, we will take those actions when appropriate. •GENERAL FYI: In most cases, if you're violating the chat rules, we'll let you know what you did wrong and answer any questions you may have without restricting you at all. •TIMEOUT: If the behavior continues after our verbal communication with you, your account may be silenced for a period lasting anywhere from 1 to 8 hours. •RECURRING INCIDENTS: If there is a pattern of behavior, you may be restricted for an extended period of time or banned from the chat entirely. For example, picking a fight with someone may get you a timeout but if the chat history shows you picking fights with people consistently on multiple occasions, we will adjust your restrictions appropriately. To keep the atmosphere in the chat positive, please bring your concerns to us in PM. Open Coast is not responsible for enforcing/resolving copyright disputes involving its members. While the right to create copies, derivative works, or to distribute copies/derivatives is the exclusive right of the original content creator, whether they choose to defend that right is up to them. In the United States, copyright infringement is tested by determining whether or not a "substantial similarity" exists between the works. The legality is determined through highly specific fact checking by legal professionals. No one can make such a determination here in Open Coast (including the group administrators).